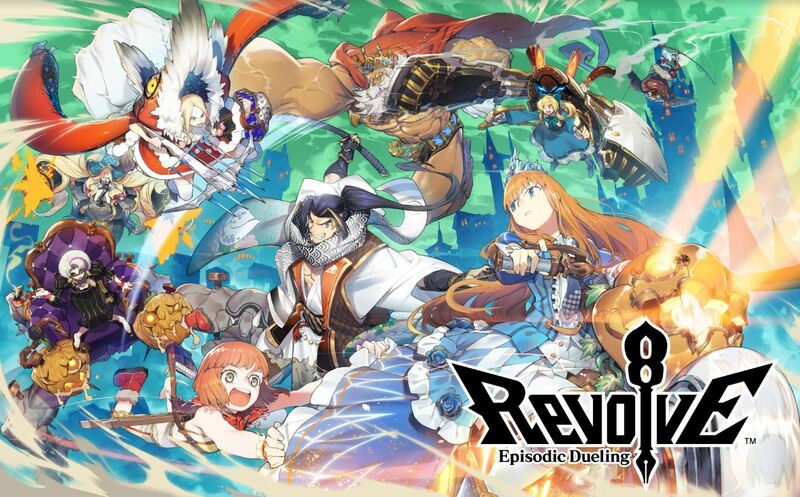 SEGA proudly announced “Revolve8”, a brand new real-time-strategy game for iOS and Android devices. In this title, Masayoshi Kikuchi (the man behind Yakuza) and Koji Igarashi (the man behind Castlevania) bring to the table a cast of funky Heroes who will shatter your expectations. 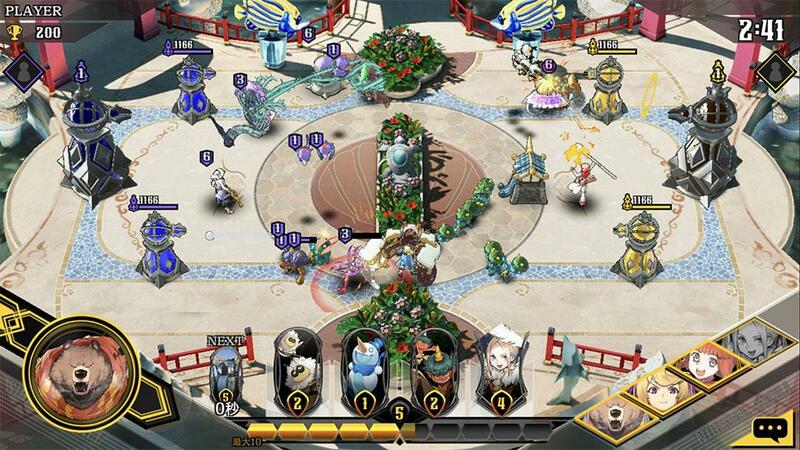 Players wield a deck of 8 cards, each with their own strengths and weaknesses. 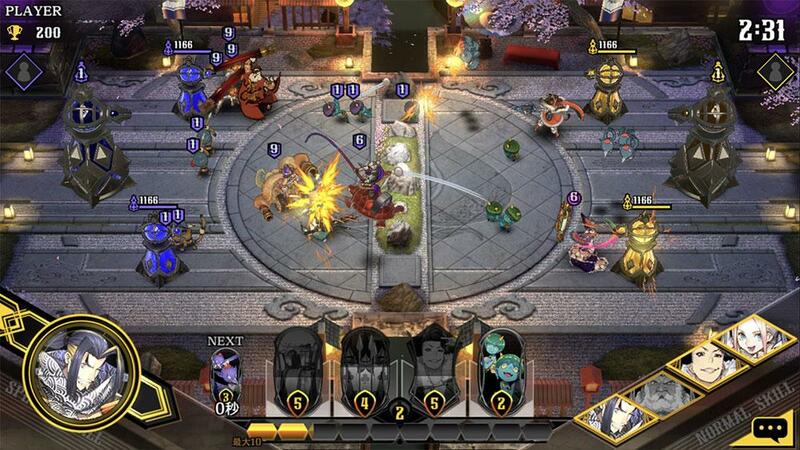 They then aim to destroy their opponent’s towers within the time limit of 3 minutes to achieve victory. The rules are simple, but the cards and powerful Hero skills they use opens up players to fun and strategic real-time duels. Players can now signup for Close Beta Test or Pre-register for the game to receive awesome prizes for when the game releases! Next articleRomancing Saga Re: univerSe – Pre-registration Open! Red Stone 2 – Pre-registration Begin! Square Enix Announced New Bravely Default Game!